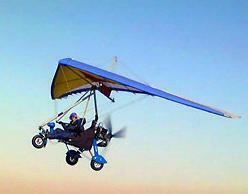 Sport Aviation Specialties - ILL (www.ilsos.gov) "CORP/LLC - CERTIFICATE OF GOOD STANDING "
Aquilla Trike ILL 11/03/2007 (www.suntimes.com) "Raking the bottom"
"About two years ago [2005? 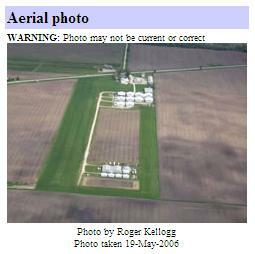 ], [Michael] Hudetz [Flight Instructor at Cushing Field] trained Drew Peterson to fly his micro-light, which runs about $20,000 new, the flight instructor said. "He was actually a private pilot before that," Hudetz said. "He flew regular airplanes. He seemed like a very nice guy." Sometimes Peterson flew alone but he had also flown with his wife, Hudetz said." 11/02/2006 Courses - ILL 11/02/2006 (www.sportaviationspecialties.com) "Back-to-Back Weight Shift Courses"
"Michael Hudetz, co-owner of A&M Aerosports, Ltd, at Cushing Field near Chicago, hosted two of our weight-shift repairman courses on back-to-back weekends November 11-2 and November 18-19. both courses were completely full. Here is the group that attended the first course. 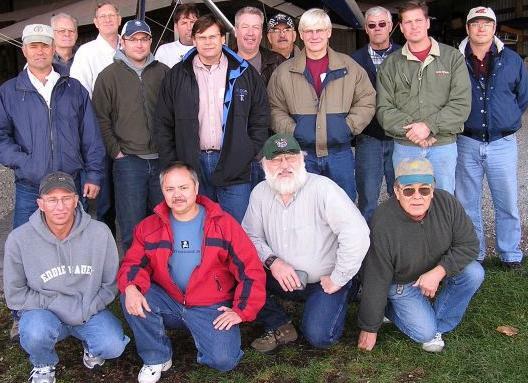 (Back row, left to right: Tom Grimm, Pete Loeppert, Rod Knestper, Drew Peterson, Phil Woodworth, Jack Tayor, & Doug Thompson - Middle row, left to right: Ron Meyers, Chris Garding, Mike Hudetz, Jim Lein, & Rick Jacobson - Front row, left to right: Tim Tomljanovich, Tony Raback, Jim Vokac, & Dave Willis)"
Barrels ILL 11/03/2007 (www.suntimes.com) "Raking the bottom"
"And State Police were at a hangar at Cushing Field [Cushing Field Ltd Airport, Newark, Illinois, USA], about 65 miles southwest of downtown Chicago, for about an hour Friday morning, said Michael Hudetz, a flight instructor at the airfield and owner of A&M Sports, a company selling micro-lights. Hudetz said he showed investigators Bolingbrook Police Sgt. Drew Peterson's two-seater Aquilla Trike and the hangar where Peterson keeps it. "They asked a lot of questions," Hudetz said. "They seemed very interested in how it works. They wanted to know where the people sit, where they put their feet. They wanted to know how the [aircraft's] parachute works." 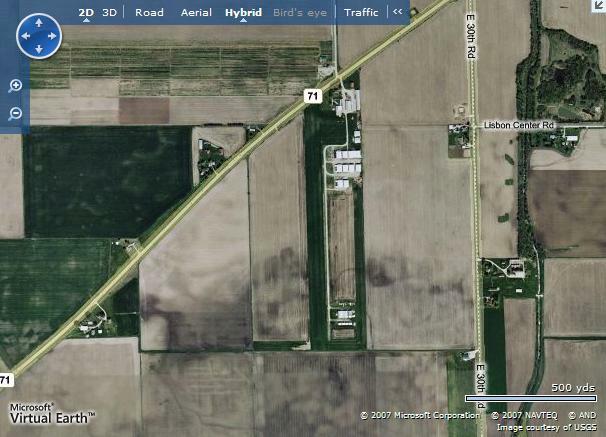 Investigators also asked Hudetz if there were any "barrels" at the airfield. "One of the guys I shook hands with was wearing thin plastic gloves," Hudetz said."